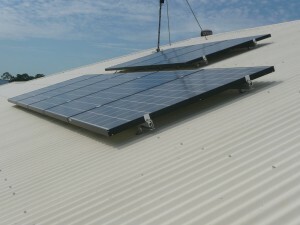 For high end jobs we recommended Q-cells PV modules which have proven their reliability and output performance in our harsh Australian conditions outperforming many other “industry standard” modules in an apples for apples comparison at the Australian Government’s Solar Centre in Alice Springs. Please contact us for prices. Details of the modules that we recommend are available in the links below. 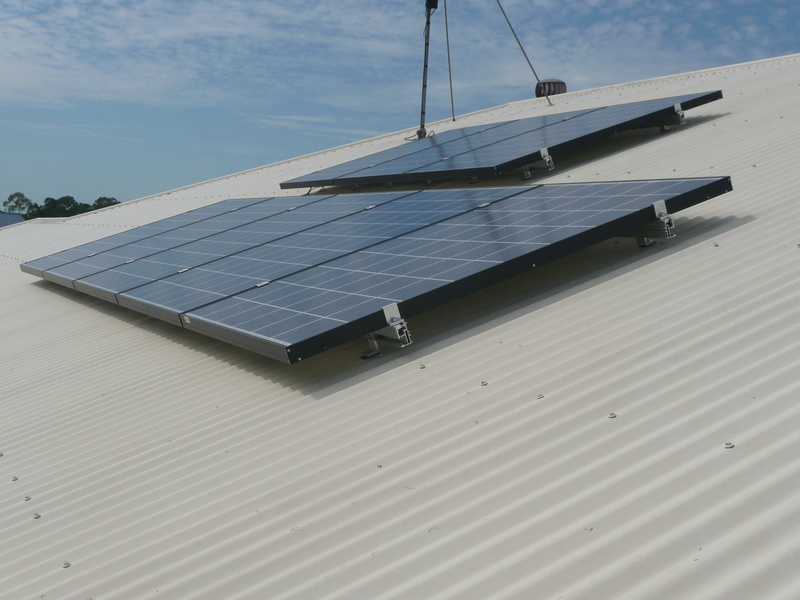 We also have access to modules from Suntech, Jinko and Trina, all of these brands have performed very well and worth considering for cost effective jobs. All modules that we use are on the CEC approved module list, have at least 20 year Power Warranty, low manufacturing tolerances, at least 3 x integrated bypass diodes, and a tough 3.2mm tempered glass anti-glare face. Yes, there are cheaper modules around, however some have less power yield than Trina, Q-cells, Hyundai and Kyocera at operating temperatures. Click this link to view a Temperature Power Comparison Crystalline Modules between CEEG, Suntech, Kyocera, Trina, Silex and Hyundai PV modules. You will notice that some modules lose far more power when operating at high temperatures than others.